collect up to 5 ones. 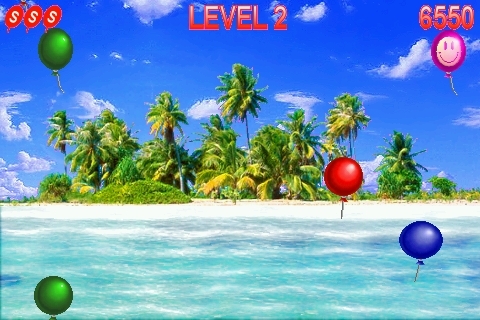 8 game levels exist, each of them has 2 speed levels, activated when the required points are reached. of the screen, the game is over.